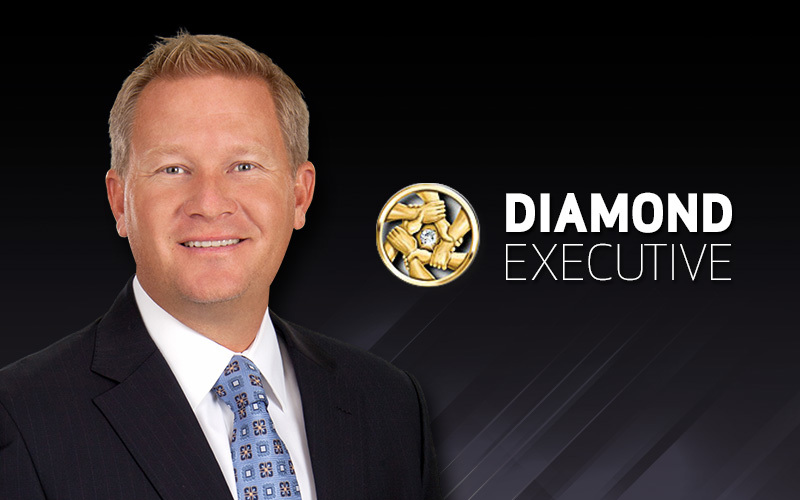 Synergy WorldWide is happy to congratulate its newest Diamond Executive, Stewart Rutter! 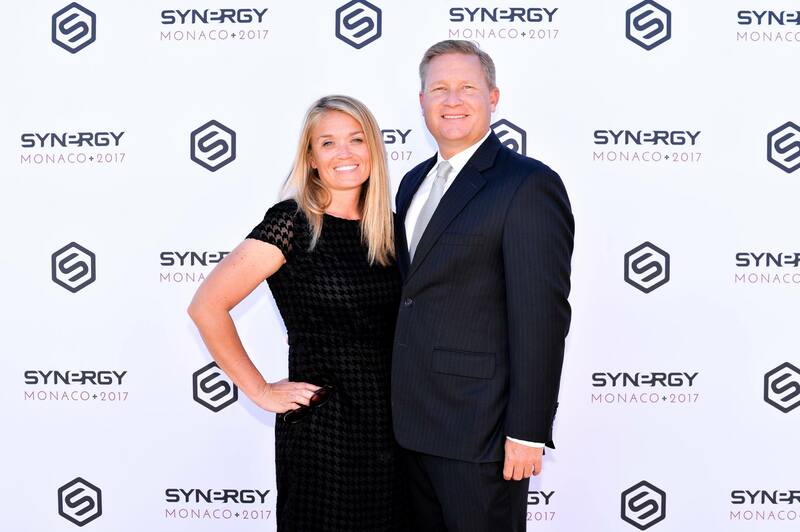 With an enthusiasm for Synergy's business structure and its innovative products, Stewart has become an unstoppable leader. "The products are wonderful—second to none, but it's our culture that I love the most about Synergy," said Stewart. "We say 'Leave a Legacy' a lot and we talk about how we can do that, but we truly live it. That's what makes me confident in the company long-term." 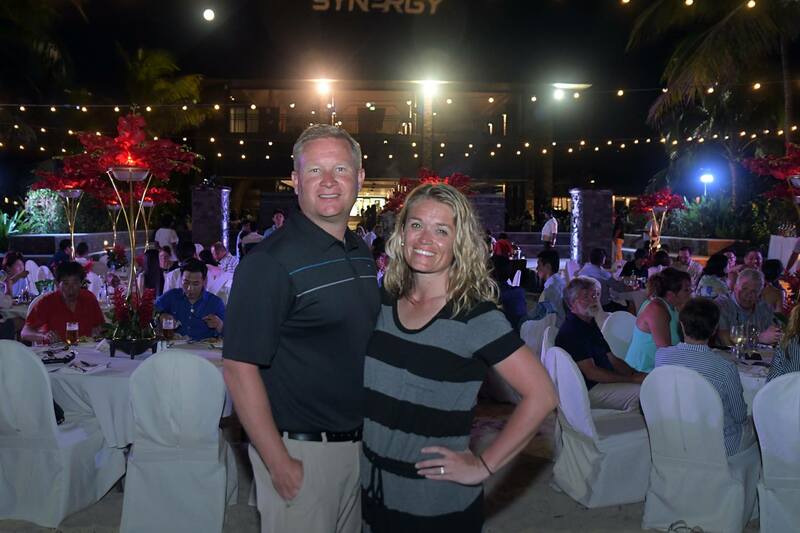 For many years as an employee on Synergy's corporate staff, Stewart taught Team Members how to build successful businesses and achieve freedom, stability, and prosperity. In 2015, after years of training others, he plunged into a Synergy business of his own, and never looked back. "The opportunity was what really attracted me to the thought of becoming a Team Member. The idea that I could be in complete control of my destiny was exciting. I knew that I had the opportunity to form my own residual-based business that could pay me for years to come, and I was extremely excited to think I could do that for myself." As with most success stories like Stewart's, the road is occasionally marked with pit stops of struggle, self-doubt, and obstacles. For Stewart, he calls these pit stops, "building blocks for growth." "Don't give up. Be persistent and consistent. I once heard a leader say, 'If you figure out all the ways to fail, you'll find a way to succeed.' That is so true, and I've found that with myself and my business. Don't let your failures tear your confidence away. Let them be your building blocks for growth." Within his thriving business, Stewart has chosen to focus on the dedicated individual members of his team. Most of his time and energy goes into other people's success, and he wouldn't have it any other way. 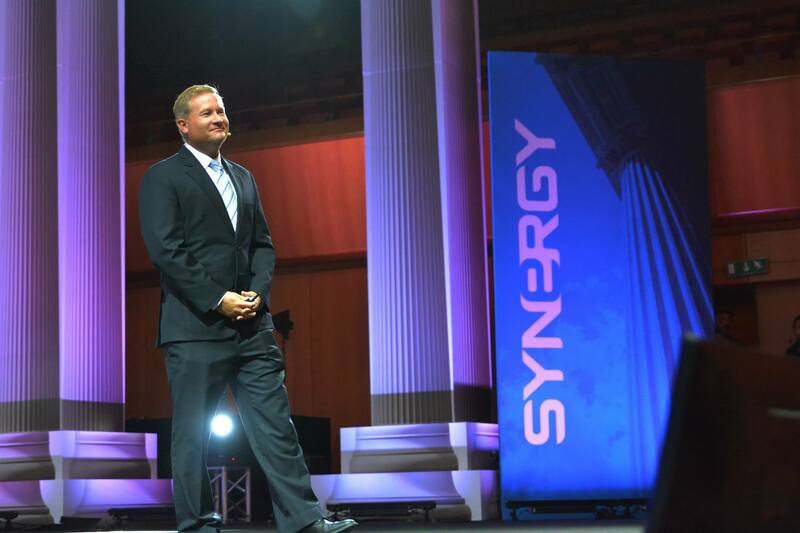 "Seeing other people's lives change and seeing them reach the goals they hoped for, this is the most rewarding aspect of Synergy. 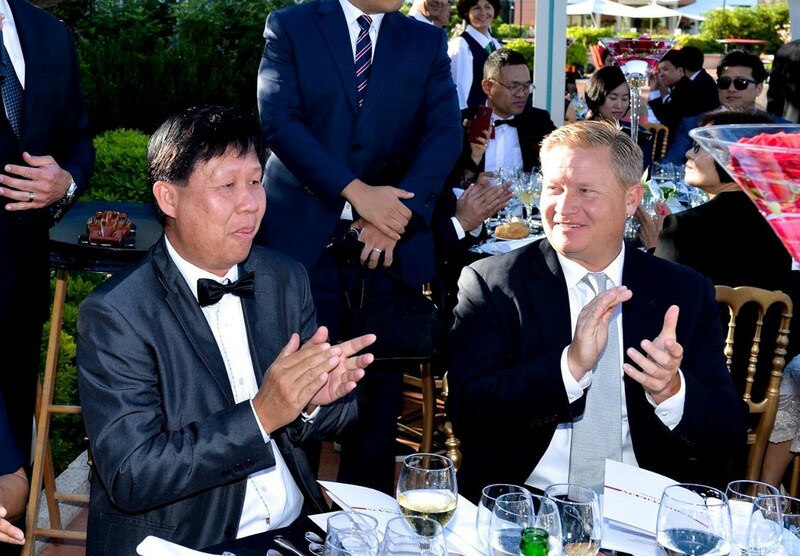 Recently seeing [Malaysian leader] Alex Boh earn Pearl was very exciting for me. Alex has worked extremely hard and I am so proud and grateful to be on a team with him. It has meant more to me to see him reach Pearl than for myself to hit Diamond." "I want to help people reach their goals, both in their businesses and in their health. I want to help them live their dreams and create something that can benefit their lives in a positive way. I couldn't do that without the help I have received, and continuously receive, from [Triple Presidential Executive] Mark Comer, who has taught me that helping others succeed ultimately helps us reach our goals. Again, I owe a huge thank you to Alex Boh and the entire Synergy Malaysia office. 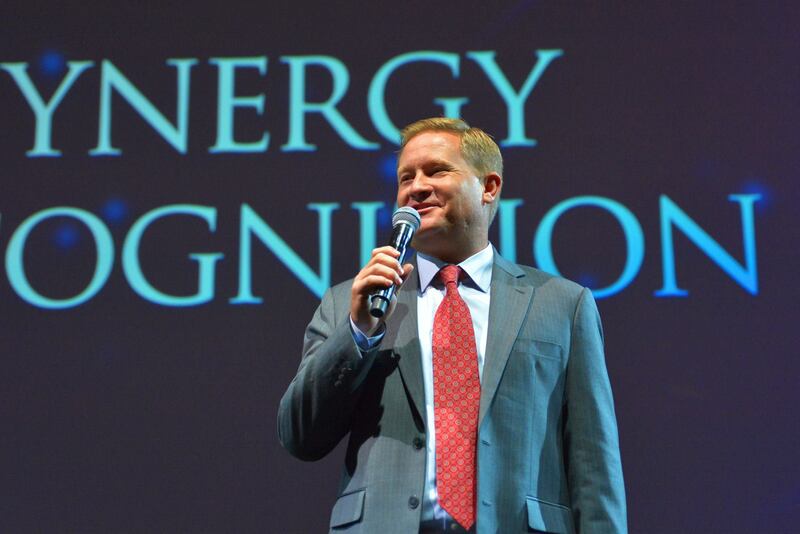 I'm also very grateful to [Synergy President] Dan Norman, to [Emerald Executive] David Johnston, and to many other leaders. Of course, Dan Higginson's vision and example of serving others has made a big impact on me as well. 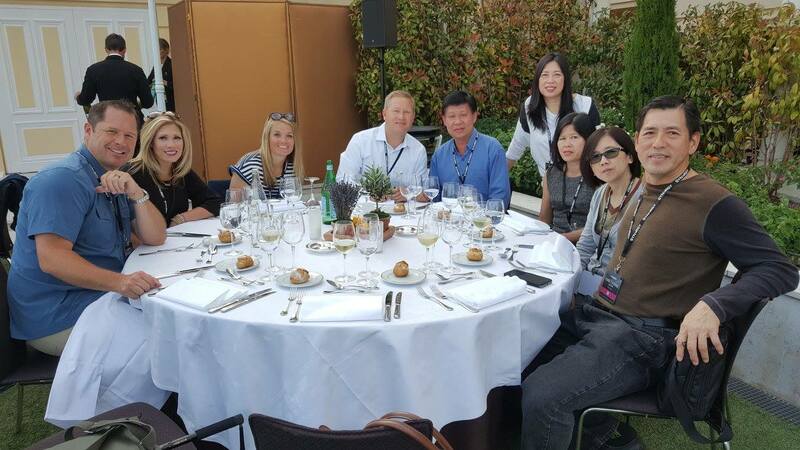 All these great people truly live the Synergy mission. It's a great time to be a part of Synergy and I'm going to keep working to fulfill my dreams by helping others achieve theirs."